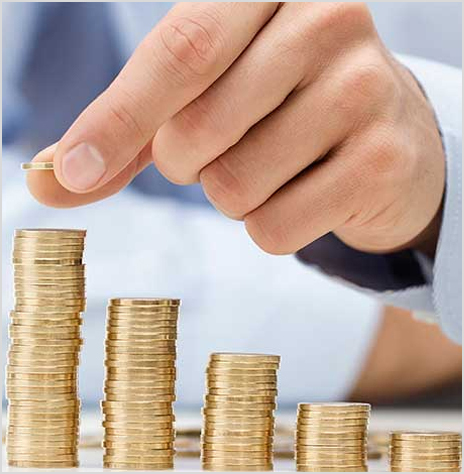 Financial Planning is the financial management which an individual or a family unit performs to budget, save, and spend monetary resources over time, taking into account various financial risks and future life events. 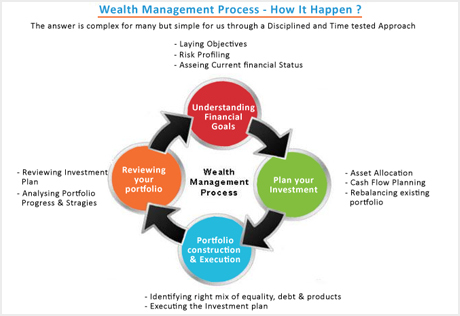 When planning finances, the individual would consider the suitability to his or her needs of a range of banking products (savings accounts, fixed deposit, credit cards and consumer loans) or investment (stock market, bonds, mutual funds) and insurance (life insurance, health insurance, motor insurance) products or participation and monitoring of individual- retirement plans, education plans, and income tax management. Discuss and evaluate changes in client's personal circumstances (e.g. new member entry in the family, different age levels, education level, marriage, retirement) affecting/modifying goals. Review, evaluate changing tax laws and economic circumstances. Assess impact of rise/fall in interest rates on financial goals. Make recommendations to accommodate new or changing circumstances. Provide ongoing services to the client. Contact us for best plans. attractive either.Same goes for NSC. Minimum lock-in 5 years and interest taxable. 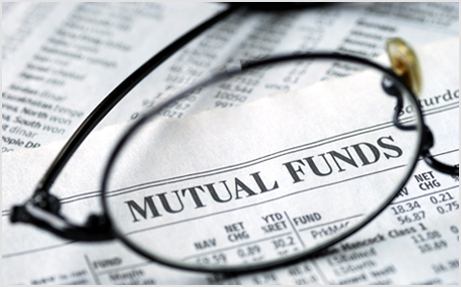 Now the only options left are mutual funds and provident funds. PPF gives you the fixed returns and that too tax free but when in long run you compare it with ELSS mutual fund you would find ELSS fund are giving far better return than any other asset class. Finance Minister Arun Jaitley in Budget 2015-16 introduced an additional income tax deduction of Rs 50,000 for contribution to the New Pension Scheme (NPS) under Section 80CCD. Donations to Charitable institutions registered under 12A, deduction varies from 50 to 100% of donation amount, Donation must paid by cheque for above Rs 10000. Donations to Political Parties registered , deduction for contribution of donation except cash donation not eligible for deduction. Dividends: 100% tax free in case of equity oriented funds. Debt Funds: STCG (less than three years) is taxed according to slab and LTCG is lower of 10% (without indexation) and 20%(with indexation) Contact us for best plans.